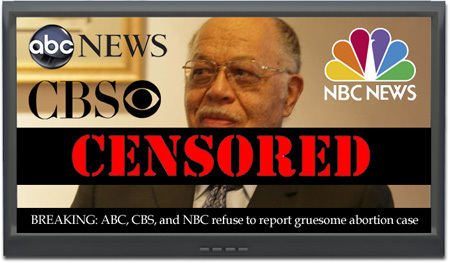 America’s New Serial Killer ~ Infanticidal Elitist Dr. Gosnell: Babies Breathing Before Being Put To Death. 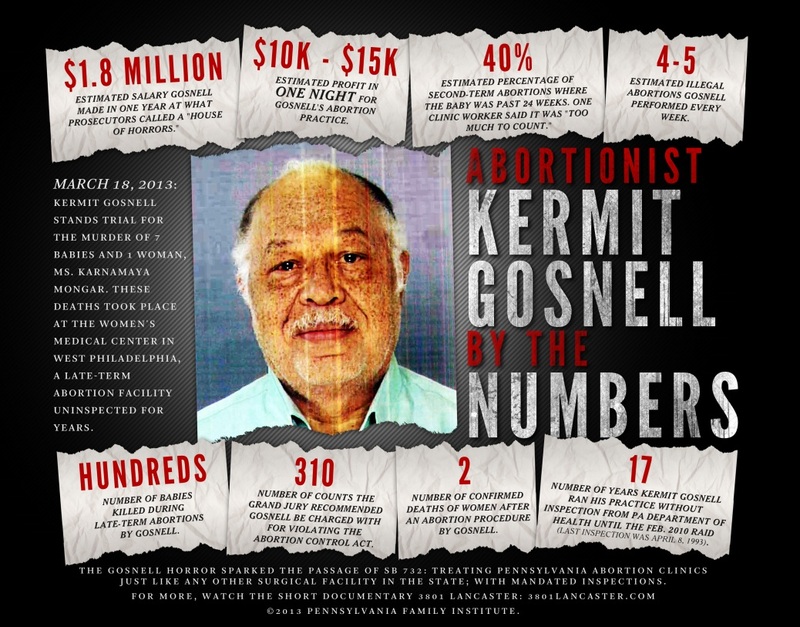 Gosnell’s janitor told the jury how aborting women were told to deliver their babies into the toilets. These toilets backed up one-two times a week and he said when he opened the outside clean out pipe, fetal parts such as babies’ arms would come spilling out. 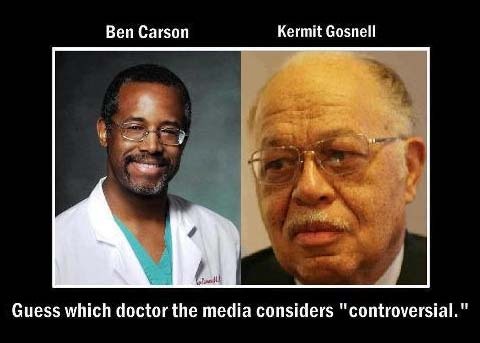 The AP reports that Cross “saw the babies’ chests move but was told by Gosnell they were not breathing.” She also claims to have seen three of the babies move their limbs and another let out a “soft whine,” before they were aborted alive. Cross’s testimony also added more fuel to the bonfire directed at city and state officials, who, according to 2011 grand jury testimony, failed for seventeen years to officially inspect or act on numerous complaints about the Gosnell clinic. Cross said she was so troubled by what she was witnessing that she called authorities and took photographs. If Cross did indeed complain to authorities, it appears that little or nothing was done. According to the grand jury report, Gosnell was not shut down by the Department of Health; he was shut down after his horror show was discovered by police during a raid related to illegal prescriptions. AMERICA‘S WORST SERIAL KILLER ‘DR. HOLMES’ MAY HAVE JUST BEEN SURPASSED. From the conclusion of the grand jury report: “It is not our job to say who should be fired or demoted. We believe, however, that anyone responsible for permitting Gosnell to operate as he did should face strong disciplinary action up to and including termination. This includes not only the people who failed to do the inspecting, the prosecuting, and the protecting, but also those at the top who obviously tolerated, or even encouraged, the inaction. But the grand jury itself pointed out that loosened oversight of abortion clinics enacted under pro-choice former GOP governor Tom Ridge enabled Gosnell’s criminal enterprise – and led to the heartless execution of hundreds of babies. Mass murder got a pass in the name of expanding “access” and appeasing abortion lobbyists. 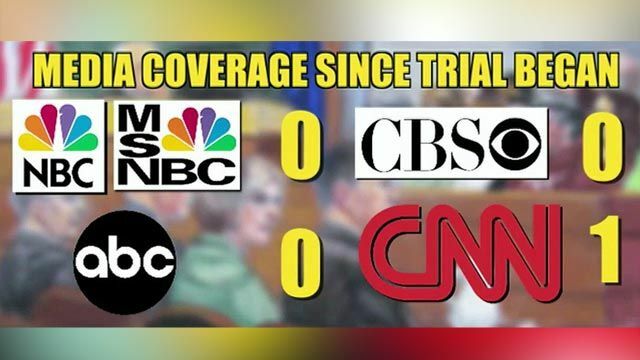 ← The NWO Gang Banger’s Deadly Subliminal Media Quips.